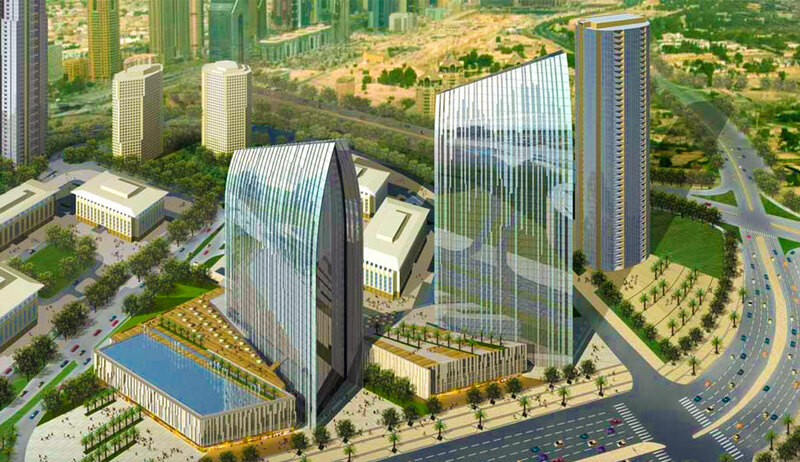 BOULEVARD PLAZA BRINGS A NEW DIMENSION TO COMMERCIAL REAL ESTATE IN DUBAI. 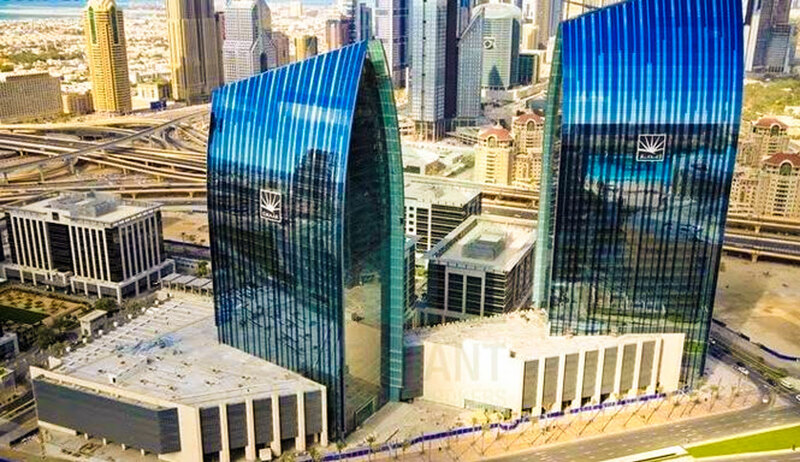 LOCATED CENTRALLY NEAR BURJ KHALIFA AND THE DUBAI MALL, THE OFFICE TOWERS IN BOULEVARD PLAZA PROVIDE THE IDEAL LOCATION FOR TODAY’S BUSINESS COMMUNITY. 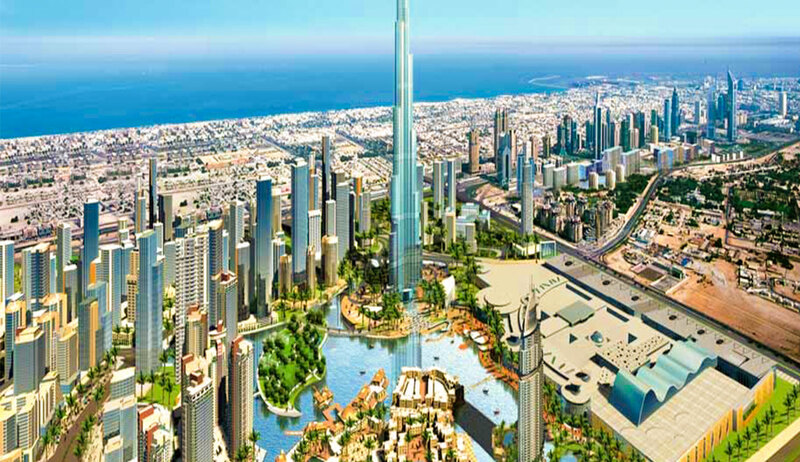 Located on Mohammed Bin Rashid Boulevard, Boulevard Plaza offers expansive views across Dubai’s most iconic community, Downtown Dubai. 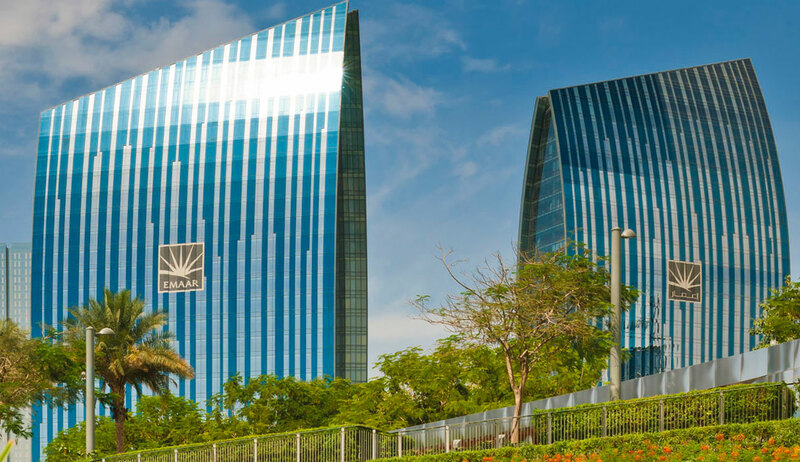 With easy access from The Dubai Mall/Burj Khalifa Metro Station, Boulevard Plaza is a premium address for a range of multinationals and regional business entities. 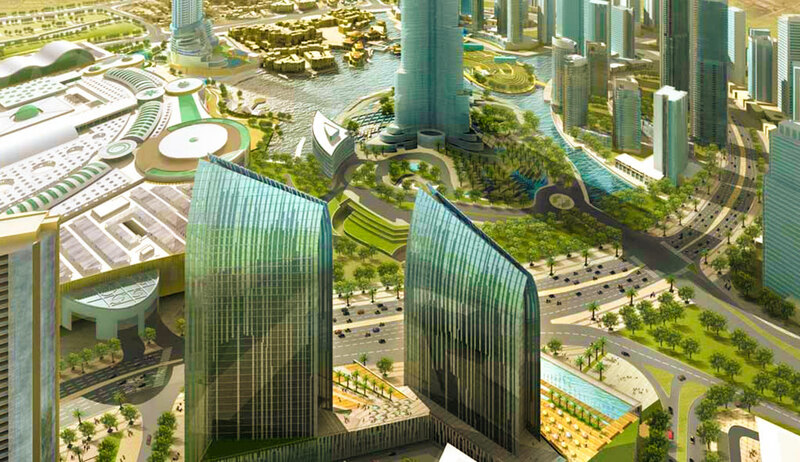 Designed to the highest standards, Boulevard Plaza comprises two towers of 36 and 30 storeys with a common podium. In addition to offering all essential business support services, Boulevard Plaza also features a drop-off area for visitors, designated visitor parking and over 2,000 covered parking spaces, set over nine levels for commercial clients and visitors. 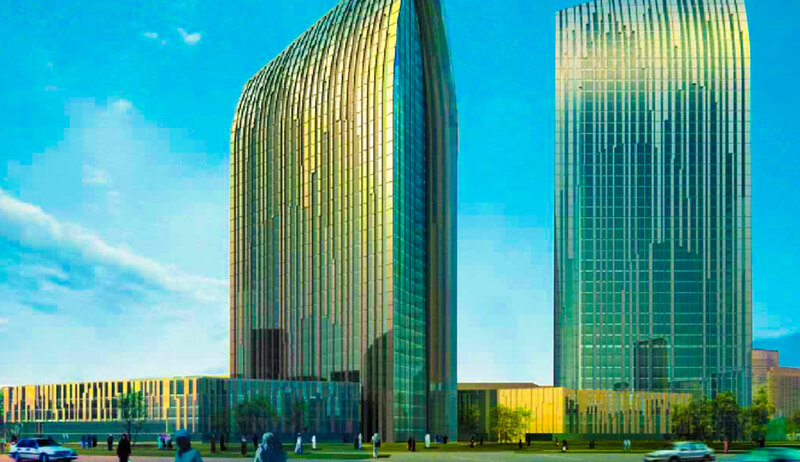 Luxuriously appointed interiors with marble and granite complement the world-class feel of the business tower. 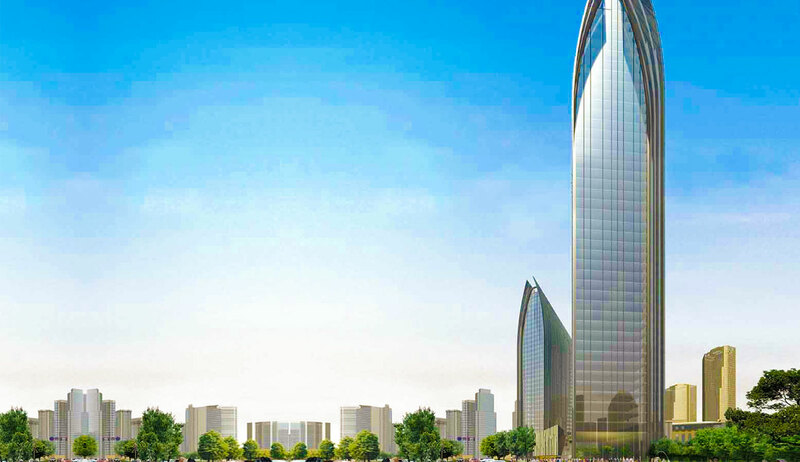 Each office offers high speed internet access and entertainment connectivity while controllable air-conditioning, CCTV cameras, access control, and 24-hour security assure peace of mind for users.